Tell us about your project! Get A Quote! 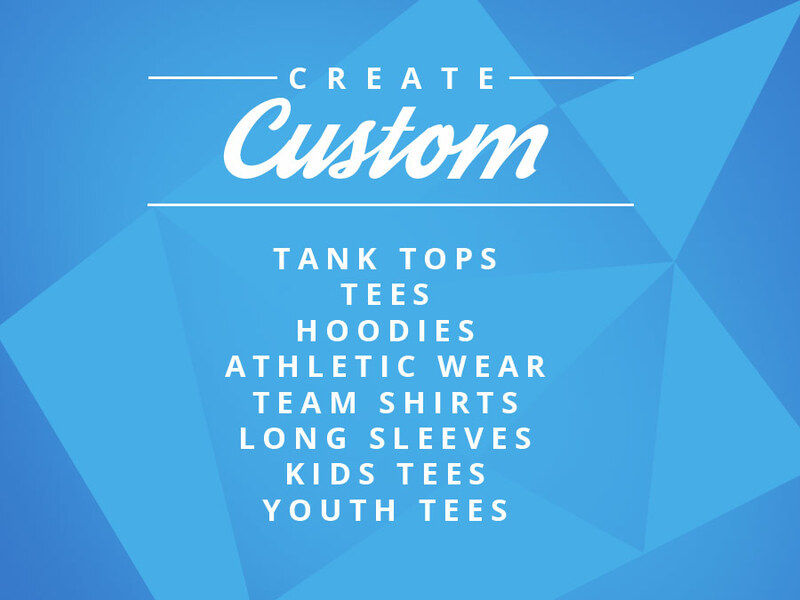 Looking for custom team shirts? Are you a part of a volleyball team, baseball team, ball hockey team or soccer team? 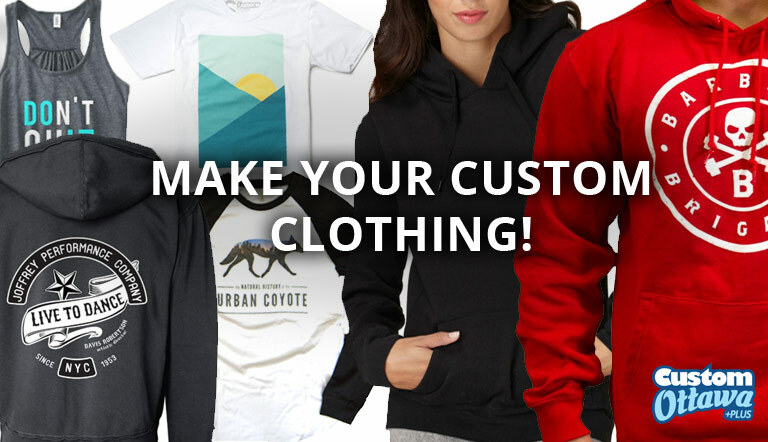 Get the look you need with the help of Custom T-Shirts Ottawa! No matter what the sport, we can help you look great on the field! We offer custom team jerseys and custom team shirts. If you are looking for a beautiful team logo printed on a custom shirt, and/or require player numbering and naming on the back - we have you covered! We have supplied thousands of eye catching jerseys for events and activities in Ottawa such as, Hope Beach Volleyball and volleyball leagues, ball hockey leagues, football leagues, and soccer leagues. We have a wide selection of fabrics to choose from. 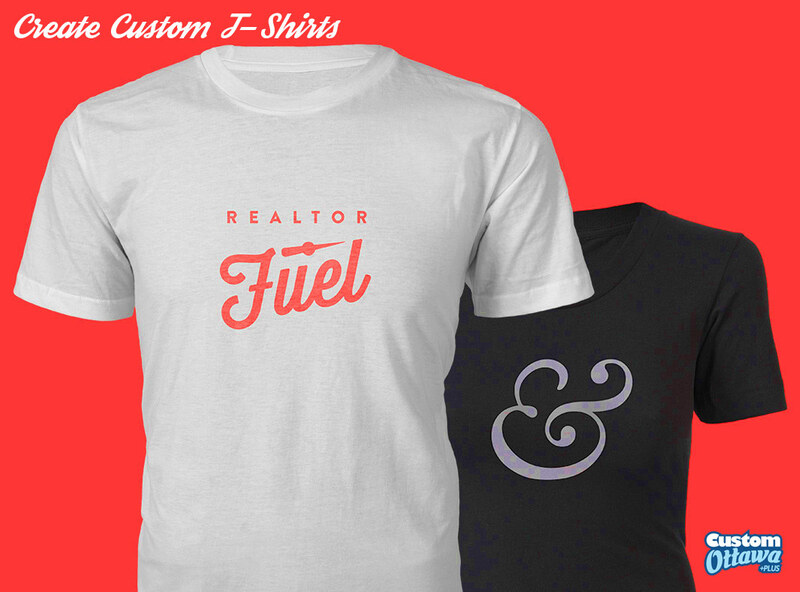 100% cotton, blended t-shirts and tank tops, and breathable polyester fitness shirts. With a free consultation, we can get you exactly what you need, very quickly. Custom printed team t-shirts and tank tops are an awesome way to look great while promoting your sports team, clinic or your camp. 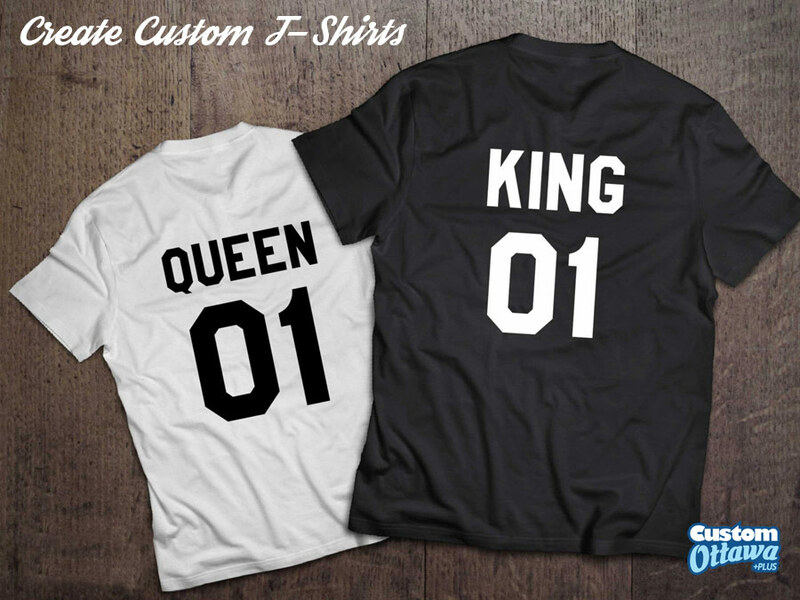 Custom T-Shirts Ottawa can help you create a design or we can add your own artwork to our team clothing selection. We offer custom printed sweatshirts, hoodies, bags, hats, jerseys, shorts, shirts and other apparel to utilize as your team's uniform. Available for any sport. Softball, baseball, basketball, football, swimming, karate, tennis, cheerleading. We offer rush delivery so you can have your sports clothing on within your deadline! 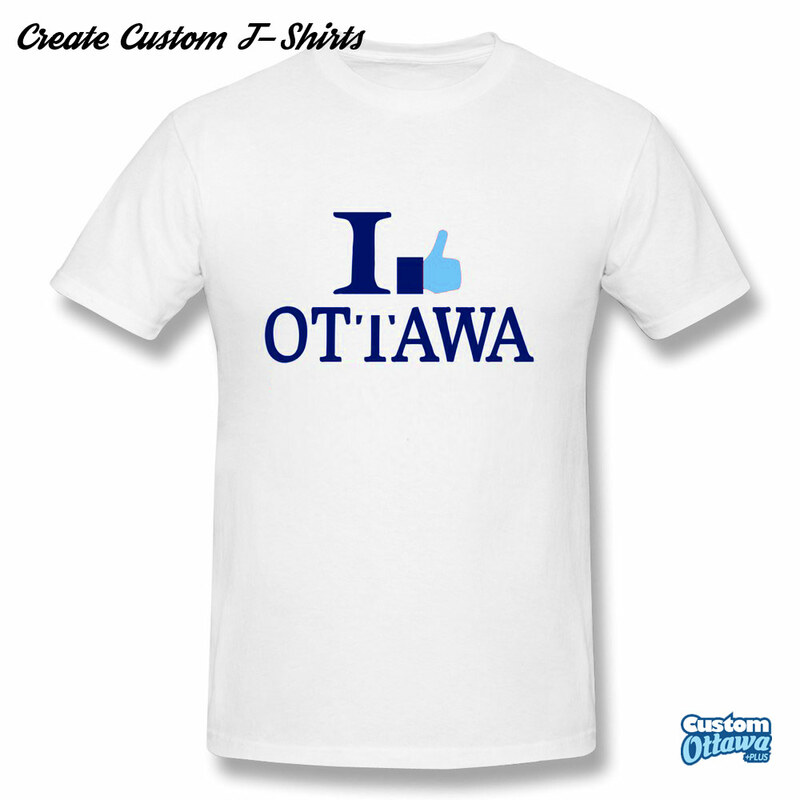 I was so happy to find Custom T-Shirts Ottawa when I was looking for some clothing for my new business. 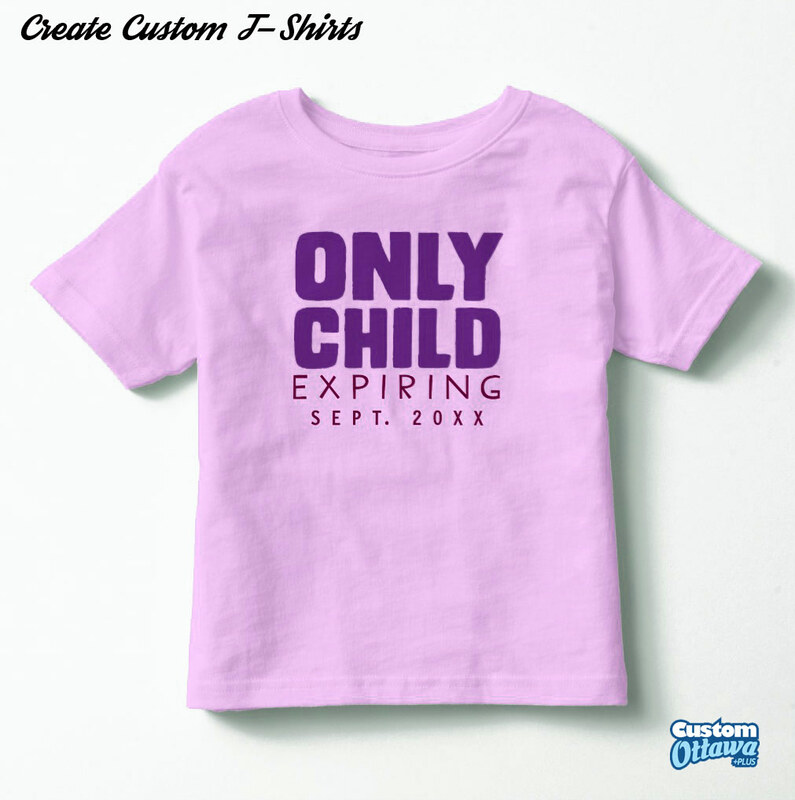 Besides the great quality of the clothing I ordered, the ease of communication with the staff at Custom T-Shirts Ottawa made the entire process stress free. They even made me a beautiful brochure! An A+ goes to this company. Thanks. When I was looking for a local business to help make some t-shirts for my clothing line, I did not expect to come across a company that does that and SO MUCH MORE. I had a website developed as well as social media sites revamped. I was very lucky to find a place I can trust to help me with all these aspects of my business. I now know that there is a place I can call to get everything I need. Thanks again. The shirts that were made for my friend's bachelorette were beautiful! Thanks for doing them in such short notice, they were a hit. I have refered you to my friends and family. Very easy to work with, and very knowledgeable. Thank you, thank you!